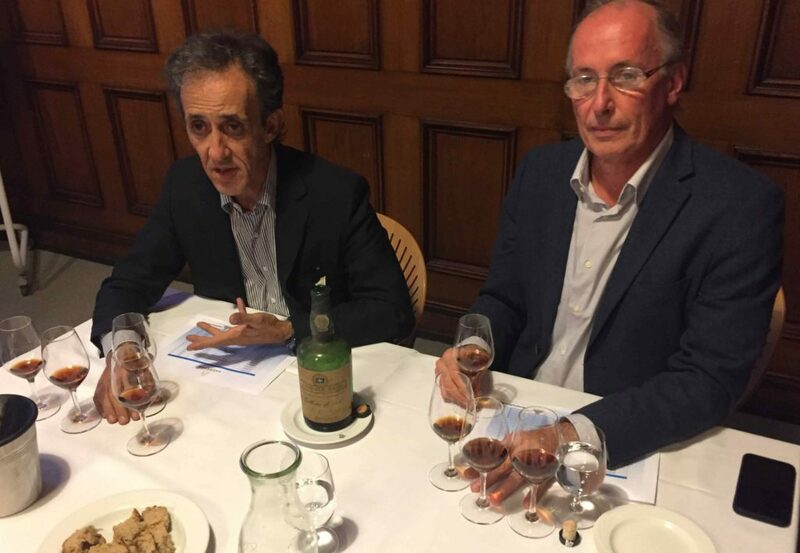 When looking back on 2018 we must say that it has been a fantastic year in terms of all lovely port wines we got to taste and all devoted and passionate port producers, importers and port lovers we got to meet. 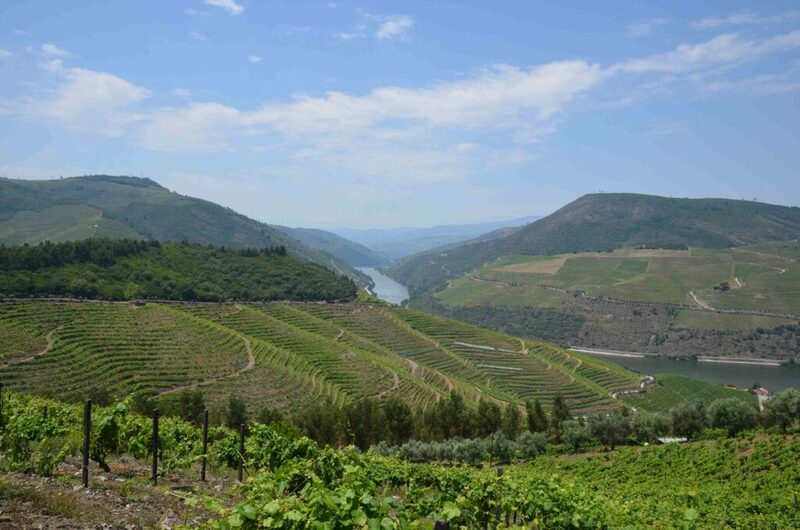 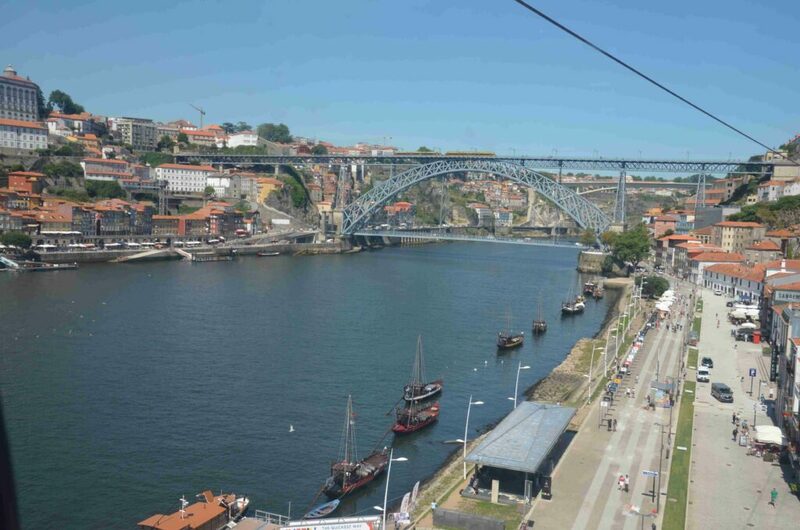 During summer we also made a very nice trip to Porto, Vila Nova de Gaia and the Douro valley with our families and got the chance to visit many producers, both well-known but also some smaller producers that are relatively new in the business. All in all a fantastic trip and we hope we can go back soon again. We wish you all a Merry Christmas and a Happy New Year in 2019. 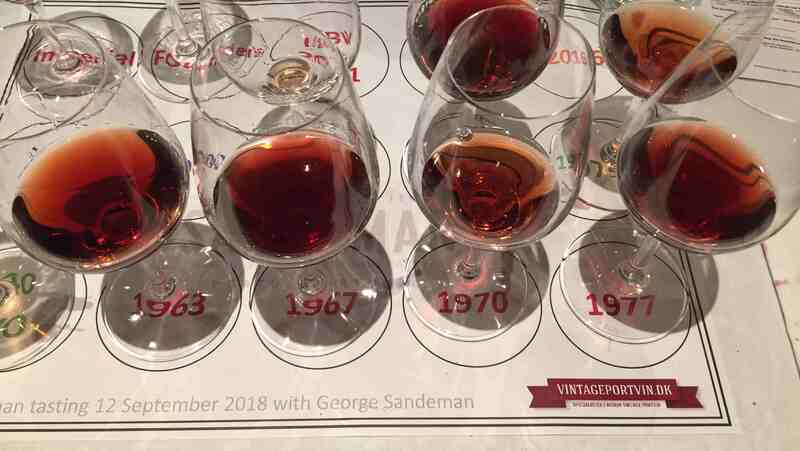 This entry was posted in News on December 23, 2018 by Stefan. 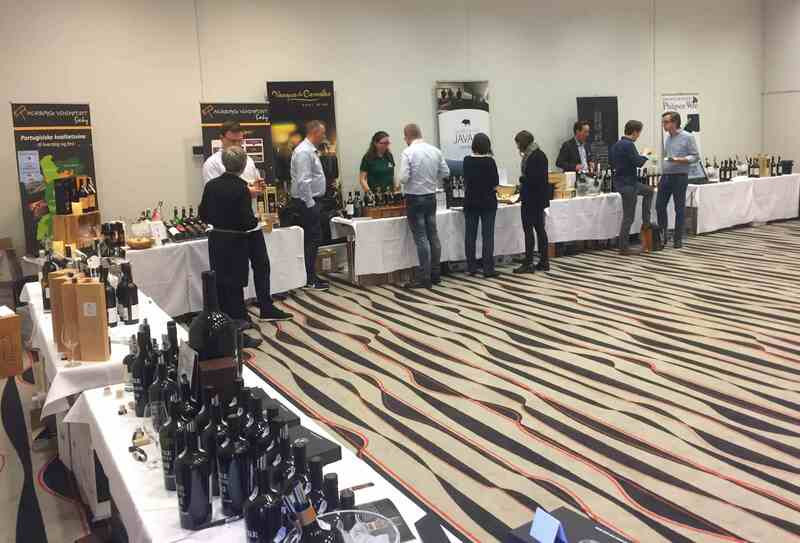 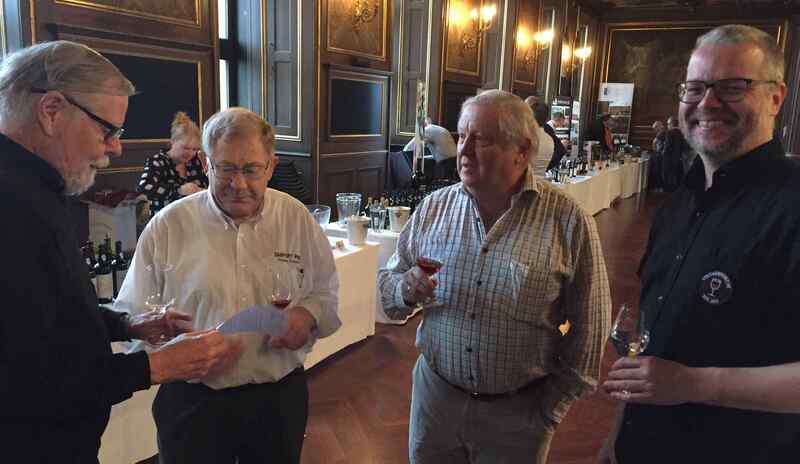 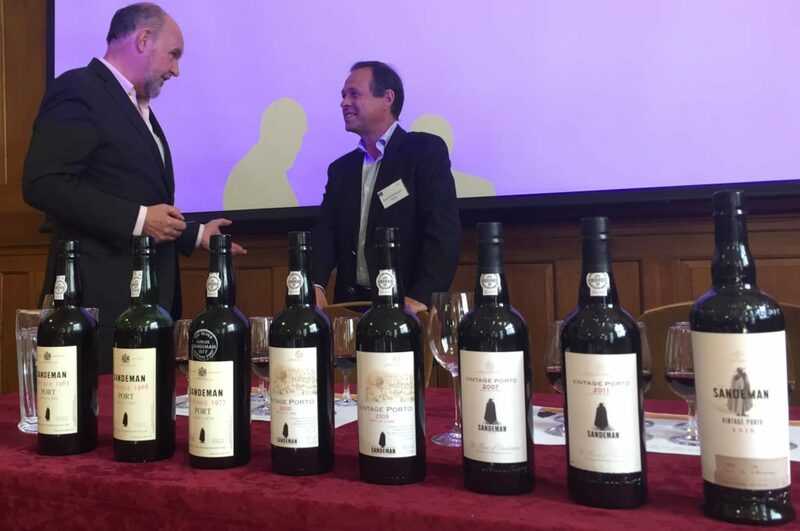 At the prestige tasting on Sep 21 Philipson Wine had invited several of their suppliers to let us taste a selection of their wines. 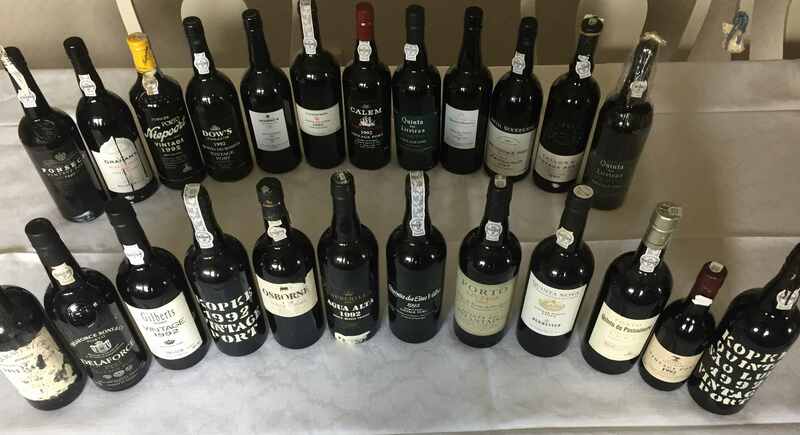 Some of the wines that we appreciated the most were: Sassicaia 2015, Bollinger Le Grand année 2007, Ch Cantemerle 2015, Ch Kirwan 2015, Ch Talbot 2015, Nyetimber Blanc de Blanc 2010 and Burmester Colheita 1955. Burmester was represented by Stefano Marello, who we also had the pleasure of meeting at our tour to Porto and Vila Nova de Gaia last June. 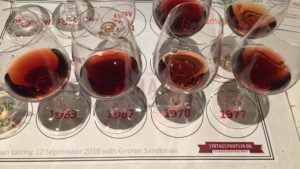 This entry was posted in Wine tasting and tagged Bollinger, Burmester, Nyetimber, Philipson Wine, Sassicaia on September 23, 2018 by Stefan. 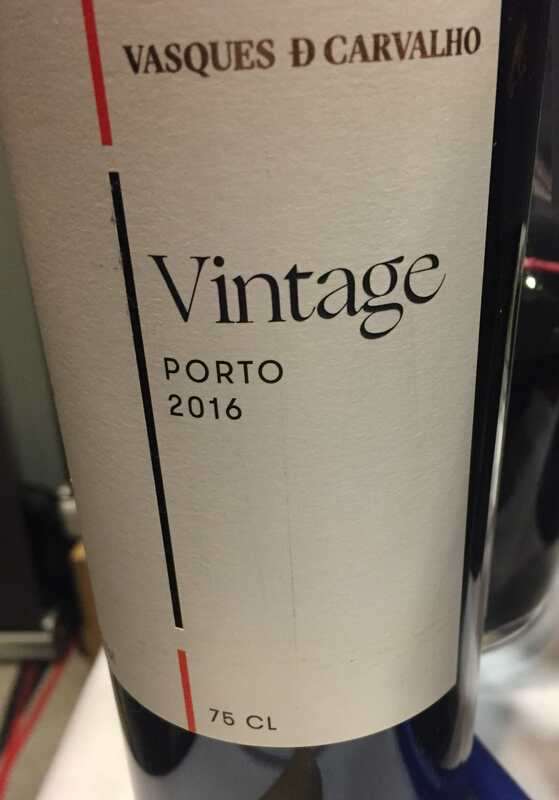 Today we celebrated Port Wine Day with a very nice old Tawny port. 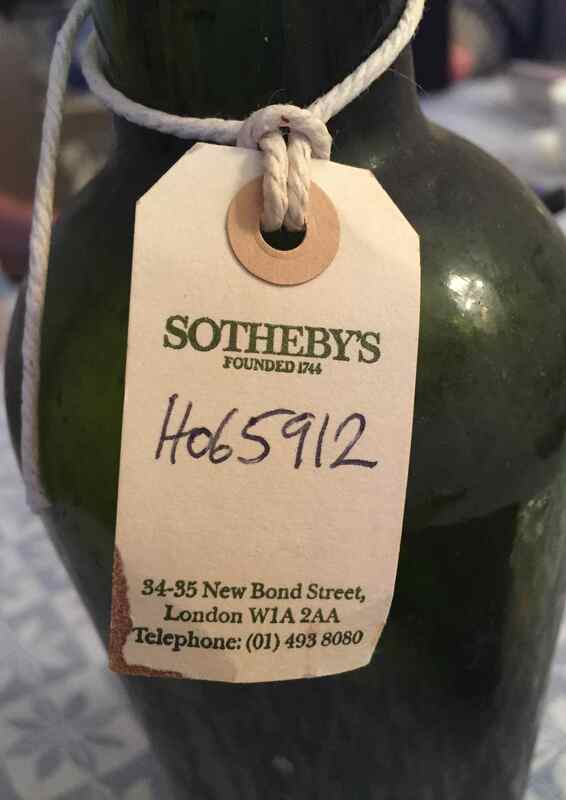 The bottle was one of very few bottles remaining from the great collection of Henry Cabot Lodge. 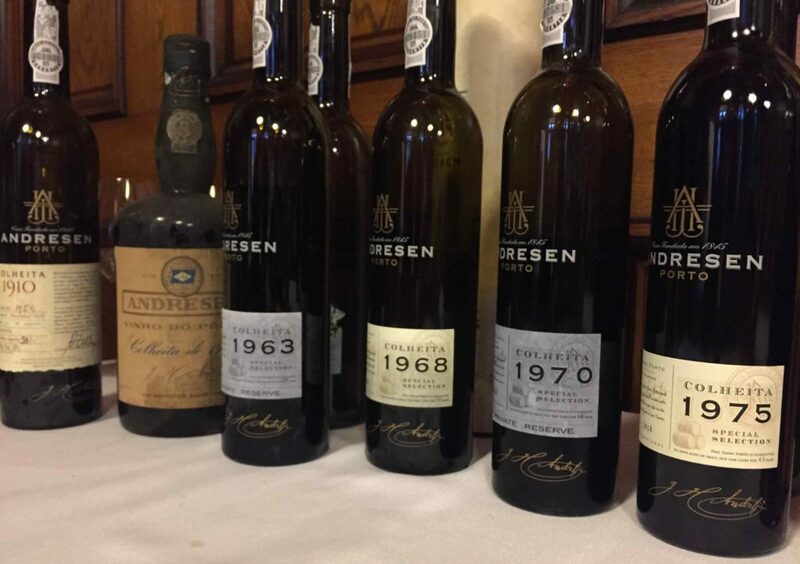 There is no sign of the producer or age, but when sold at Sotheby’s more than 25 years ago they informed that the wine should originate from the 1870’s. 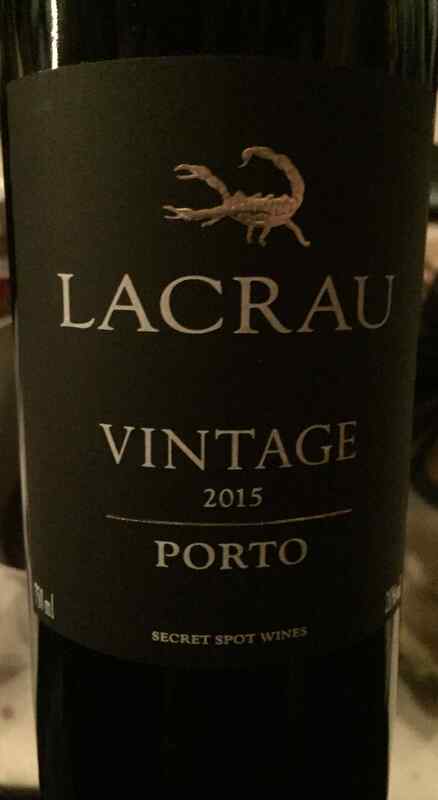 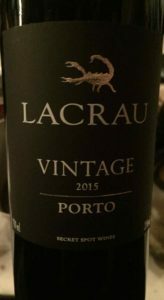 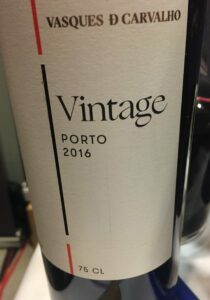 This entry was posted in News and tagged #‎PortWineDay‬ on September 10, 2018 by Stefan.